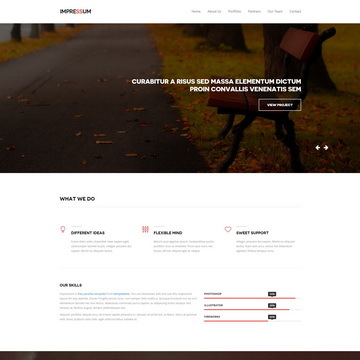 Robotic template is free responsive layout using Bootstrap v3.1.1, polygon shapes, green and darkgray colors. Pricing table is included. Impressum is free parallax template, responsive design, and multi-category portfolio masonry grid. 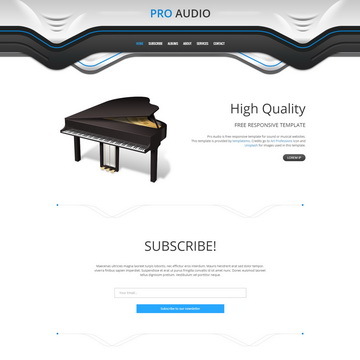 Pro Audio is another responsive template for sound or musical companies. 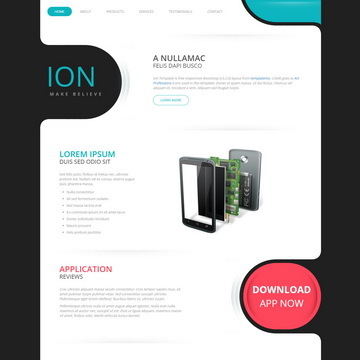 This is designed by stylish graphical bars in header and footer. 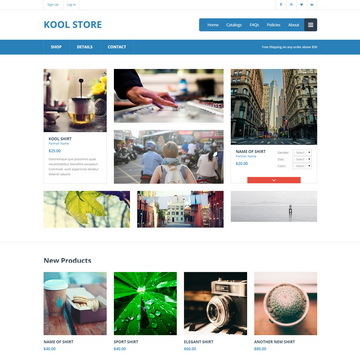 Kool Store is free responsive eCommerce template with a metro style grid layout for products. Robotic Template is licensed under Creative Commons. Permissions beyond the scope of this license is available here. You are allowed to download, edit and use this Robotic HTML CSS layout for your commercial or non-commercial sites. Please share Robotic Template to your friends. Thank you.